Cupping Notes: This rich medium-bodied coffee expresses subtle fruit flavor that balances nicely with bold earthy flavors. The finish is clean with a modest acidity note and a smooth, sweet caramel aftertaste. 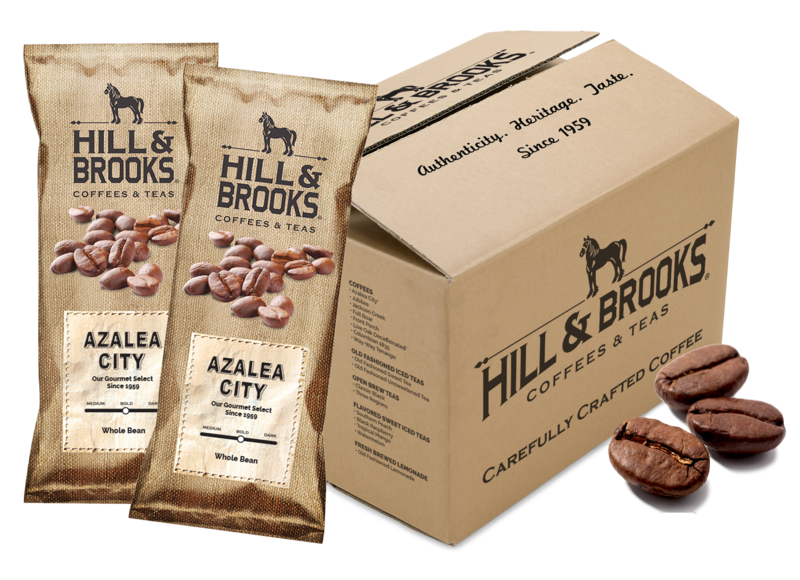 Country of Origin: Colombia, Central and South America. 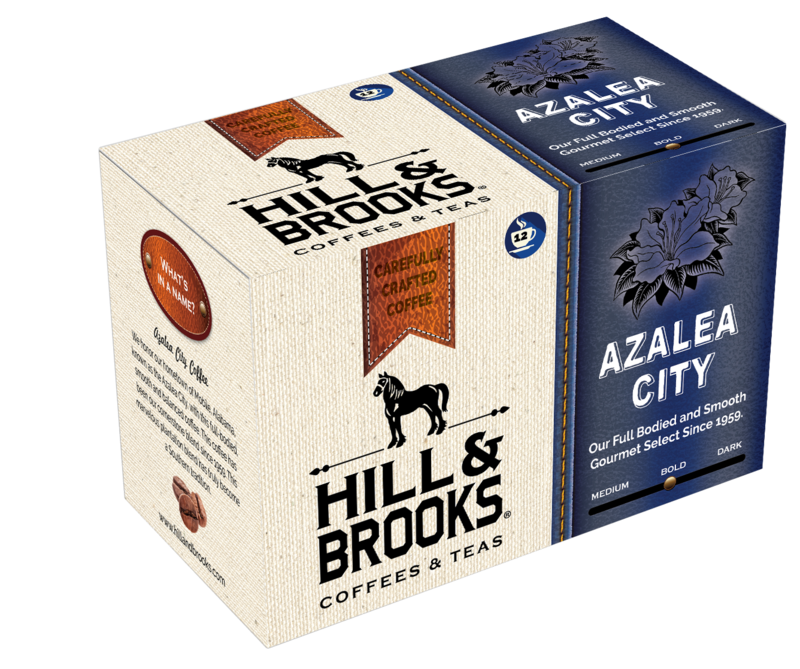 Our signature blend of 100% washed Arabica coffees originates primarily from our partner grower cooperative in Colombia, Los Andes. Los Andes grows our micro estate coffees with artisanal historical methods coupled with modern standards of certification. 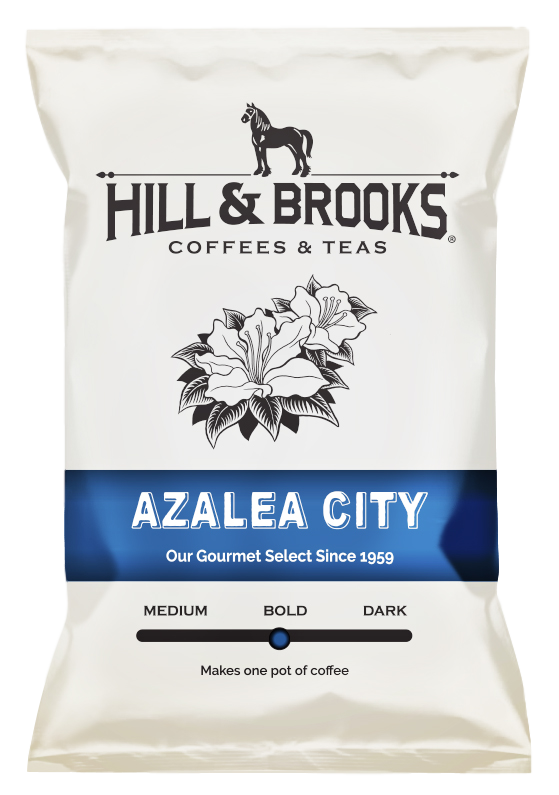 This ensures not only the highest quality cup of coffee but also a sustainable lifestyle for the growers to maintain continued production for the years to come. 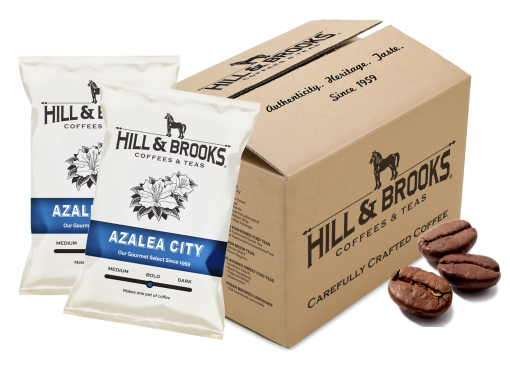 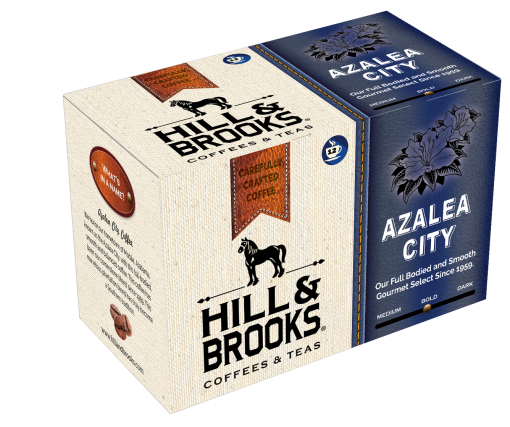 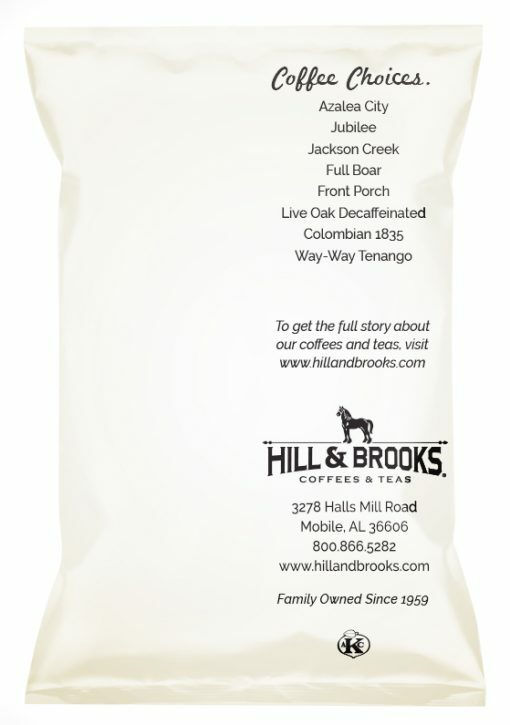 All Hill & Brooks coffees are available in whole bean.